With the 125th edition of the international tournament having kicked off on the 1st of February this year, major brands and their marketing teams were chomping at the bit to get something out to the public. As is the case every year. Seeing as marketing is our game here at Formation, we decided we’d put together a look over our five favourite campaigns from the last few years of the Six Nations. For this Six Nations tournament the Irish tourism board decided they’d try a little something. With their targets set squarely on the French population, the hosting nation created a campaign to encourage French tourism to Ireland. Using the Six Nations as a draw, Tourism Ireland made the decision to capitalise on the tournament’s large French viewership. They created a TV ad to be shown on two French channels, France 2 and France 3. The ad was centred around the strapline ‘Fill your heart with Ireland’, or ‘Au rythme de vos émotions’ for the French audience. This is the second phase of Tourism Ireland’s Spring campaign and faired exceptionally well in preliminary research. According to studies carried out by Kantar Millward Brown, the ad made it into the top 10% of tourism campaigns ever shown in France. It’s expected to hit an audience of some 17 million potential tourists. For the 2015 Six Nations Tournament England took their turn as host. To coincide with this, their main sponsor, O2, were quick to make best use of the event. O2’s campaign began with the strapline ‘#WearTheRose’ being plastered over the roof of the O2 arena, a little hard to miss. 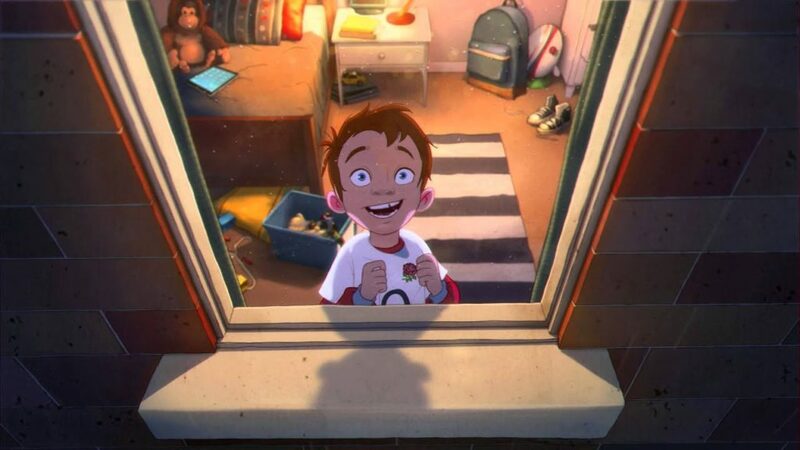 To accompany this, they went on to produce a very well-received animation aimed directly at the English viewer’s heartstrings. The campaign went on to receive some 2.6 million views on YouTube alone. At the time O2 declared it the most successful campaign they’d every run, with Twitter showing that, with the use of their hashtag, O2 had controlled 67% of the voice for the duration of the tournament. 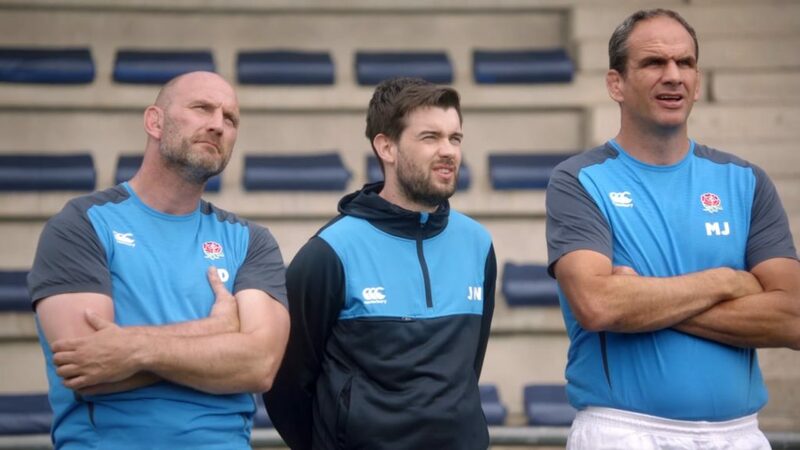 For their Six Nations campaign, Samsung made the decision to create a comedic mini-series with the help of Jack Whitehall. They wanted to give a little insight into the national enjoyment of the sport while getting people laughing. Whitehall featured as the comedic lynchpin, cracking jokes often at the expense of former England rugby players as he learnt (or tried to learn) a few basics of the sport. The mini-series hit home and picked up over 2 million views on YouTube. Coming in a firm second is Jacamo’s ‘Hakarena’ campaign. This one is particularly impressive because not only did it perform remarkably well but it was also carried out without the huge budget and affiliation that larger brands usually depend upon. Created for the 2015 tournament, Jacamo created a simple, amusing video of their own version of the Haka. Within just five days of being released the video generated some 2.3 million views and received airtime on the BBC, ITV, Fox and CNN. At the peak, press coverage reached almost 40 million people and went trending in the UK, Australia, and New Zealand. Testament to what can be achieved with some determination and the right know-how. The massively popular ‘Guinness Clear’ ad. 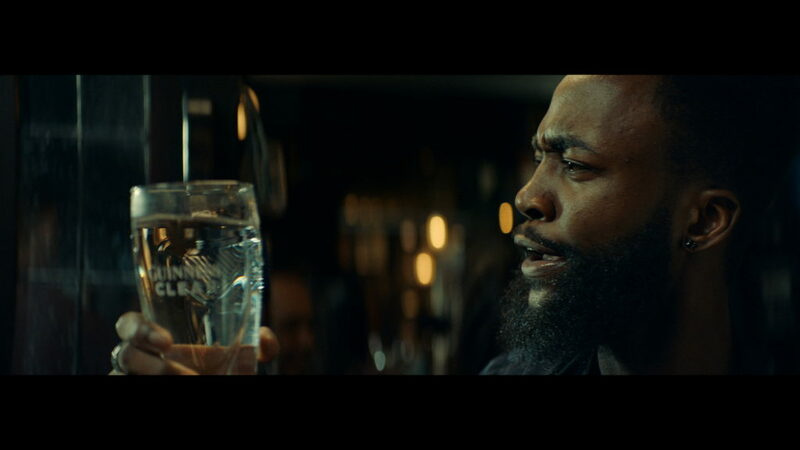 For 2019’s Six Nations, Guinness took over the lead sponsorship from RBS and needed to step up with something impressive. What they came up with was something quite brilliant. They essentially created a whole beer-esque marketing campaign for tap water. They filmed a tasting session, featuring rugby legends, Lawrence Dallaglio and Brian O’Driscoll, released as an advert. This was alongside a more typically styled beer ad, just with water as the feature. This video ended with the line ‘make it a night to remember’, obviously as a pose to drinking yourself into a blur. The aim was to promote a healthier drinking culture around rugby, hoping to make people (men in particular) feel more comfortable ordering a pint of water at the pub instead of a beer. This was all accompanied by the #GuinnessClear to help drive engagement on social media. 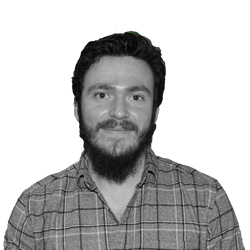 Major sporting events such as the Six Nations are always an ideal jumping point for marketing campaigns due to the potential for borrowed interest marketing, tapping into people’s love of rugby. As such they never fail to disappoint as far as a study in marketing tactics go, but Guinness take the win here as not only did they put an interesting twist on an almost cliché marketing tactic, but they used it to promote something that would appear to be counterintuitive to their goals. In spite of this the campaign has the effect of lodging Guinness in your mind as a responsible brand who cares for its customers, making it that little bit more likely that the next time you’re in the pub, Guinness will be the name that comes to mind. Find out what Formation can do for your brand’s marketing.